Anti-puffiness plant complex with lupine seed - Known for preventing the slackening of lower eyelids (by boosting the synthesis of collagen) and improving microcirculation (draining properties). 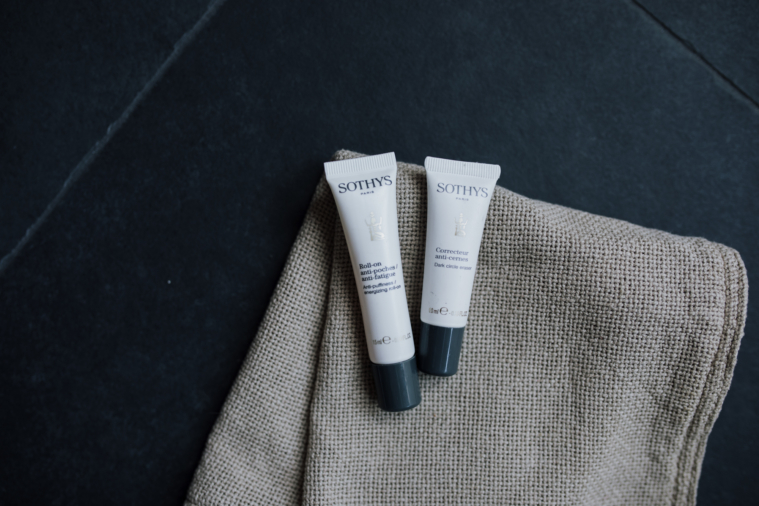 The new eye gel with an icy roll-on applicator targets tiredness and puffiness of the eye contour and offers quick results on excess fluid in the tissues under the eye contour. It may be used on its own or under the Multi-action eye contour cream for added hydration benefits. Weakness of the support tissues and impaired micro-circulation leads to the formation of puffiness around the eyes. The roll-on gel supports the tissues and encourages a draining of excess fluid with a specialised plant complex based on lupine seed extract. This complex boosts collagen support mechanisms and encourages a draining of excess fluid under the eye contour. 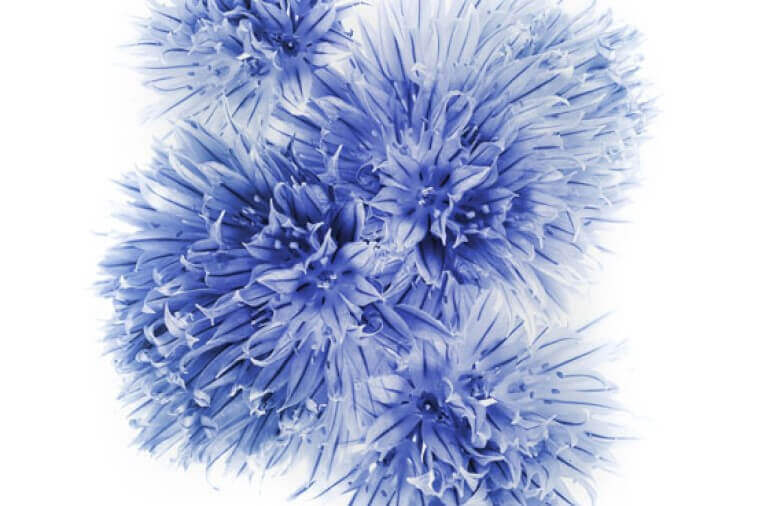 A high protection eye complex based on mountain flower stem cell extracts encourages the skin to protect and regenerate itself more efficiently. The product may also be used as a ‘mask’ by repeating the application roller over the area under the eye several times. Apply with the roller ball. Infuse with gentle stroking movements from the internal angle of the eye towards the temple.